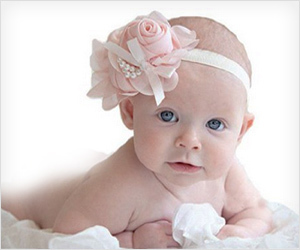 Sight of a baby girl with lovely flower head band – ain’t that super cute? Checkout these colorful and very beautiful head band collection for baby girls featuring flower design. These are made from cloth and chiffon material with band having good elasticity.